At Forest Hill Catering in Rochester, we take pride in offering our friends and neighbors the very best selection of foods, appetizers, desserts and everything in-between. Get in touch to learn more, explore our menus or start your order. 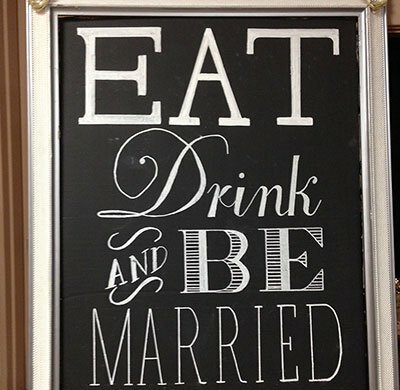 There's a reason why so many couples call us first when it comes to their catered wedding, learn more about our Wedding Buffets and exclusive venue packages. 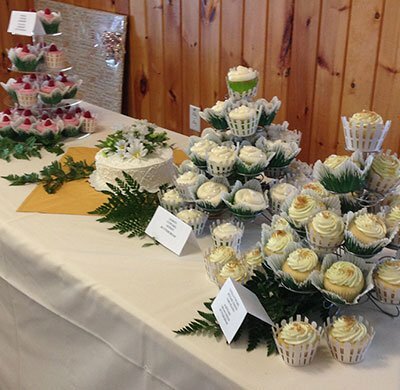 For over 30 years Forest Hill Catering has grown from a modest family food service business, to one of Rochester NY’s most trusted and well-reviewed catering companies. We’re still family owned and operated today, and remain just as excited to show you why so many families, groups and businesses continue to place their confidence in us. We strive to offer the most diverse selection of catering items and menu selections from the freshest food sources, including many from local growers and farmers. Give us a call before your next gathering and let us know how we can help make every bite even more delicious!